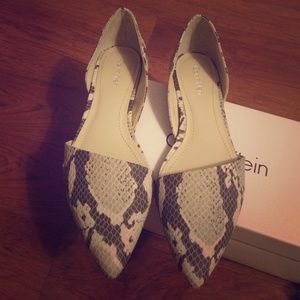 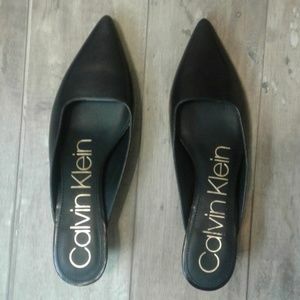 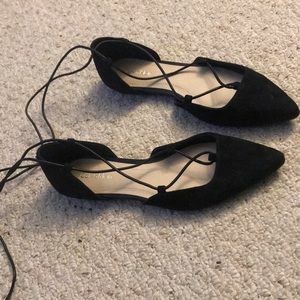 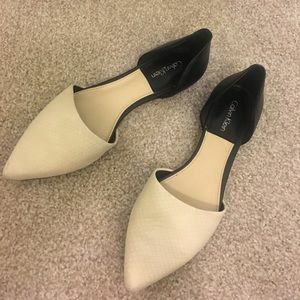 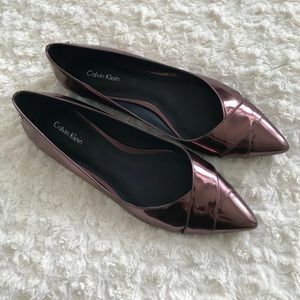 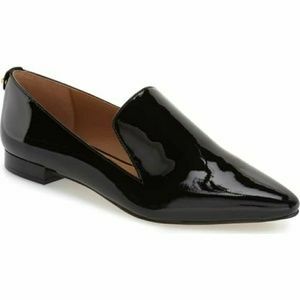 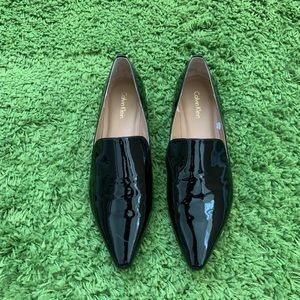 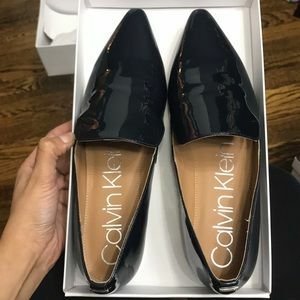 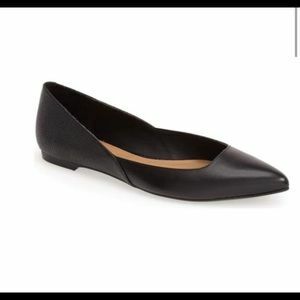 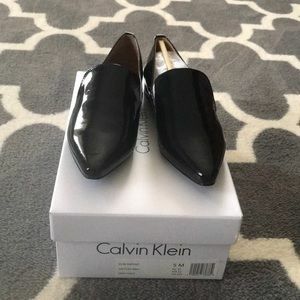 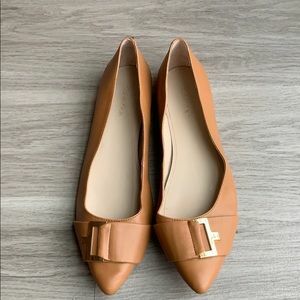 Calvin Klein Elin Pointy Toe Loafer Smoking flat. 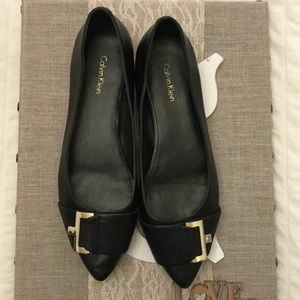 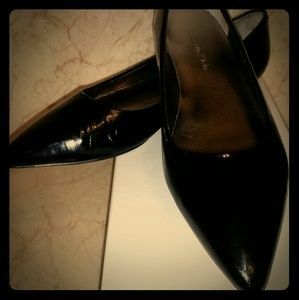 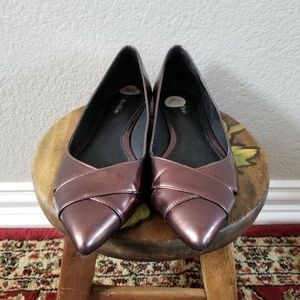 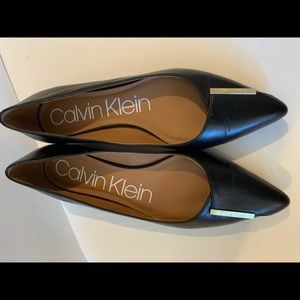 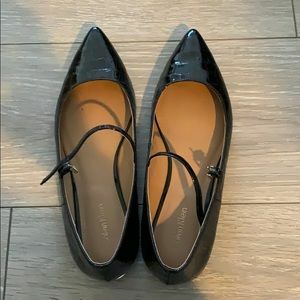 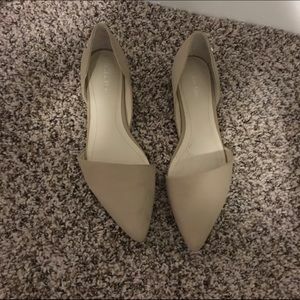 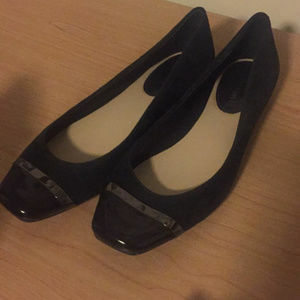 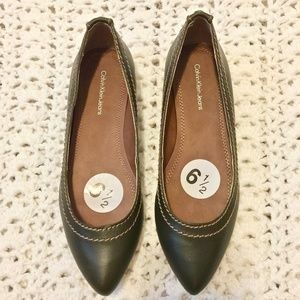 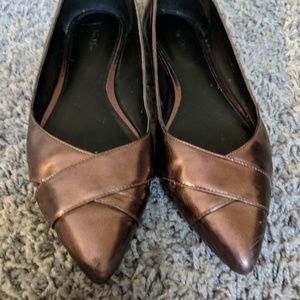 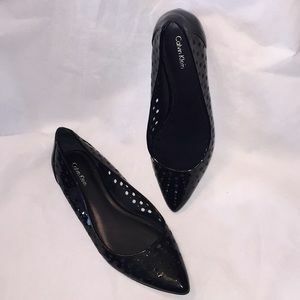 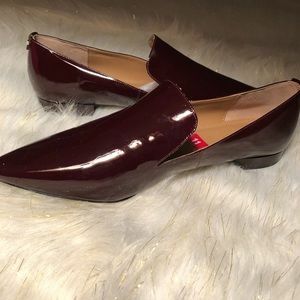 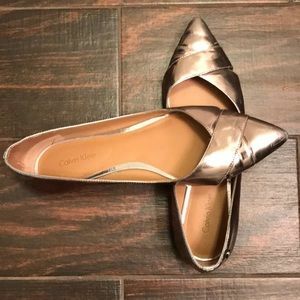 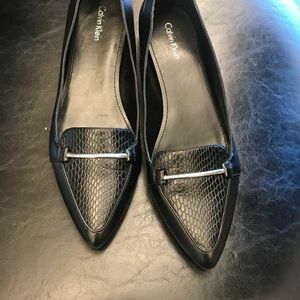 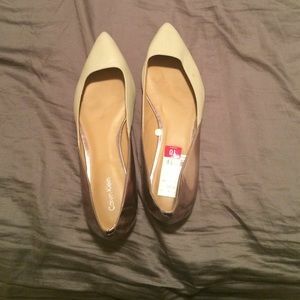 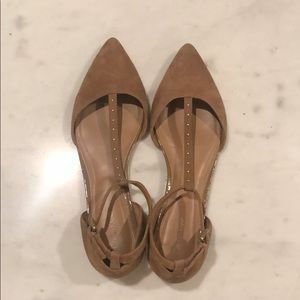 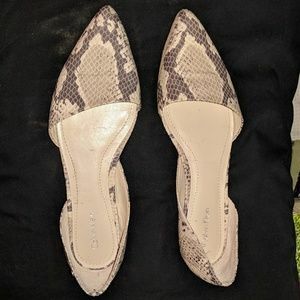 NWT Calvin Klein leather pointy toe loafers. 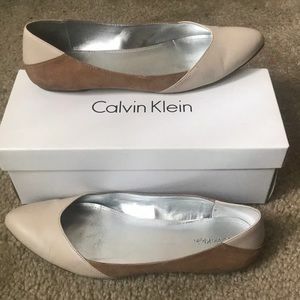 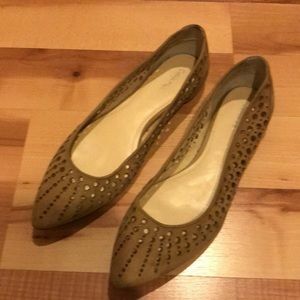 Calvin Klein cream and camel flats.